From the 1st September 2015 we have been working from our new premises in Love Lane, Nantwich (just opposite the Love Lane car park). 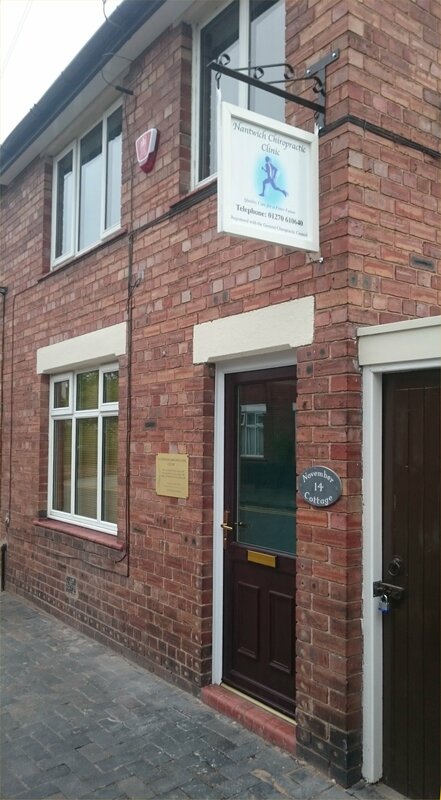 Nantwich Chiropractic was established in 1992 by Bill Kusiar and is located within the picturesque town centre of Nantwich, not far from Crewe. After graduating from Glamorgan University in 2002, Chiropractors Dr Steven and Dr Xanthe Lawrence both worked in the clinic where they gained their Diploma of Chiropractic. In 2004 Dr Steven and Dr Xanthe bought the clinic and in 2006 took on associate chiropractor Dr Lowena Sandercock. Since then the clinic has been joined by Dr Dzvenislava Zadvirna. Since graduation we have been helping patients from Nantwich, Crewe and the surrounding areas around Cheshire and Staffordshire. We have also developed the clinic to include many chiropractic techniques including Sacro-Occipital Technique which takes a gentle, holistic approach to healthcare. 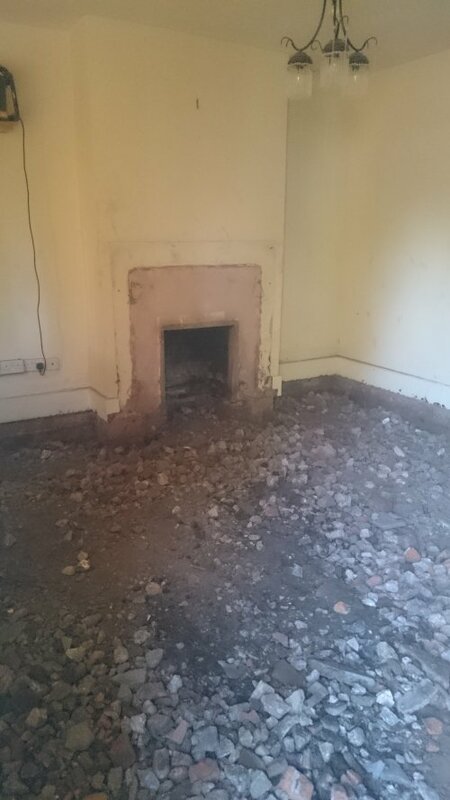 The clinic is easily accessible from Crewe and the surrounding areas by various bus and rail services which arrive regularly in Nantwich town centre. Parking in the Love Lane car park is available opposite the clinic. In September 2015 (after a lot of hard work) we moved to our new clinic in Love lane, not far from our previous location in Pepper Street (see the link below for a map). 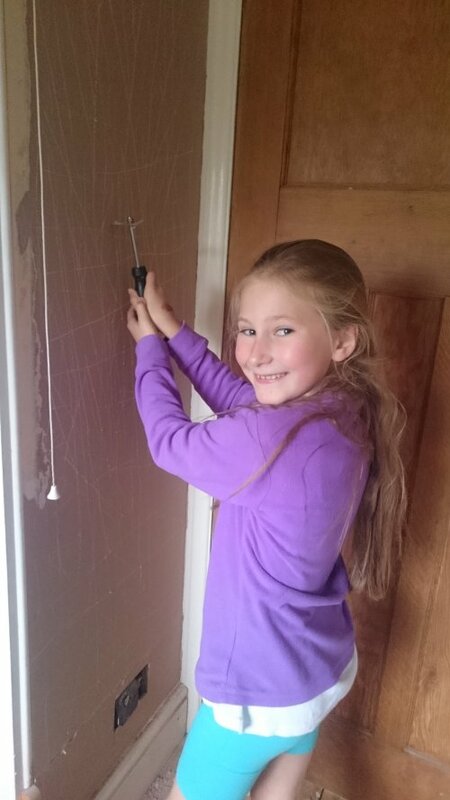 You can see our resident DIY expert Emma hard at work helping to renovate the upstairs bathroom. You can see the before and after photos here of the reception. 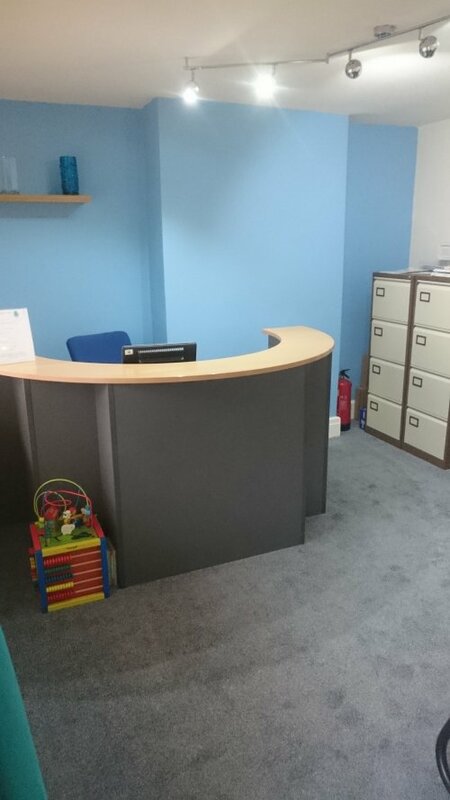 We now have three treatment rooms, one of which is on the ground floor with a special type chiropractic table called a Hi-Lo. This table slowly lowers from a vertical position to a horizontal position making it easier for anyone in a lot of discomfort or with a lack of movement to get on and off the table for their chiropractic adjustments.